Blurring the boundaries between sleep, study and social. The bedroom is no longer the sole place of study; students require a variety of environments that suit their personal needs and aid their learning style. Flexible spaces that can be changed over time are a prerequisite, while you would be hard-pressed to find a campus without a coffee shop. Our projects are designed for all aspects of university life. They foster collaboration, integrate technology and enhance student wellbeing, merging the boundaries between sleep, study and social space. 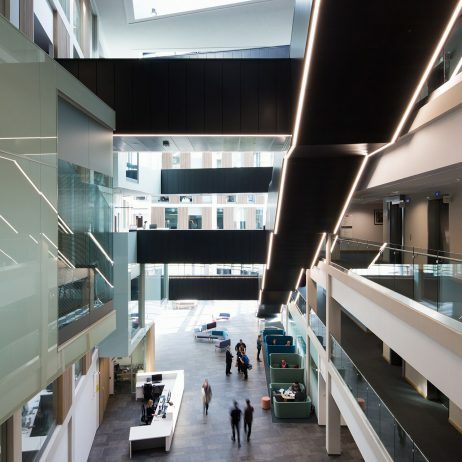 The full spectrum of teaching spaces, from science labs to library refurbishments, mock law courts to student unions, lecture theatres to state-of-the-art seminar spaces. Masterplanning and design framework documents that give structure to your strategic development proposals. Construction solutions from traditional builds to the latest in prefabrication. Expertise in providing support facilities that complement core teaching and living spaces. 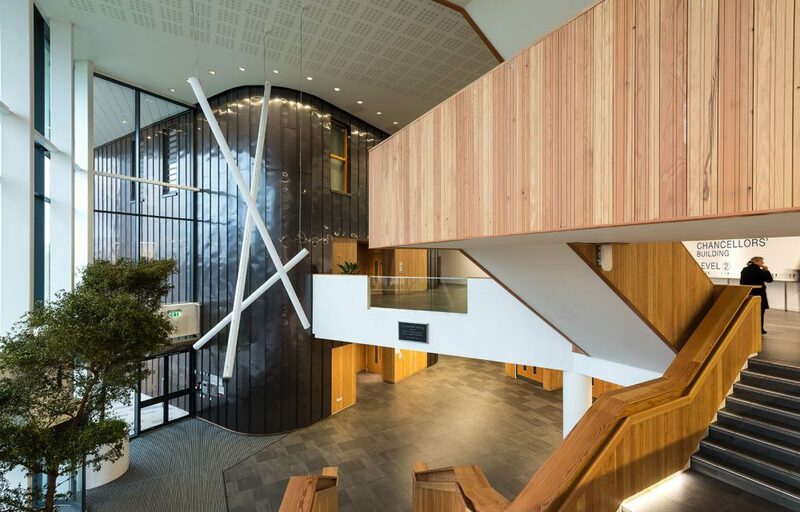 The building really was designed from the inside out, with the user experience as a key driver. A design that thoughtfully blends science, nature and innovation. Having won the award in 2016, can they make it two in two years? 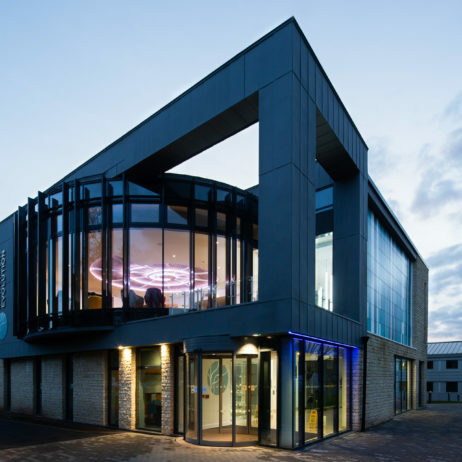 We work within framework agreements with universities and developers, providing a complete package of complementary services to support our architectural designs.